You love exploring your passions, making new friends, and discovering the world. You're always looking for an adventure. Rappelling a cliff. Perfecting your shot. Designing a robot. Kayaking into the sunset. Exploring your faith. Volunteering at an animal shelter. The choice is yours! Each activity provides an opportunity to shine and learn more about yourself and the world around you. Venturing is youth-led and youth-inspired. You'll acquire life skills and gain experiences that will prove to be valuable regardless of where your future takes you, all while having a blast: leadership, event-planning, organization, communication, responsibility—the list goes on! Venturing is an inclusive program through the Boy Scouts of America for males and females aged 14 (or 13 and completed the 8th grade) through 21. It's operated through Venturing Crews, units of youth and advisors that meet regularly and plan activities and events for youth like you! To find a crew near you and join the fun, click here! 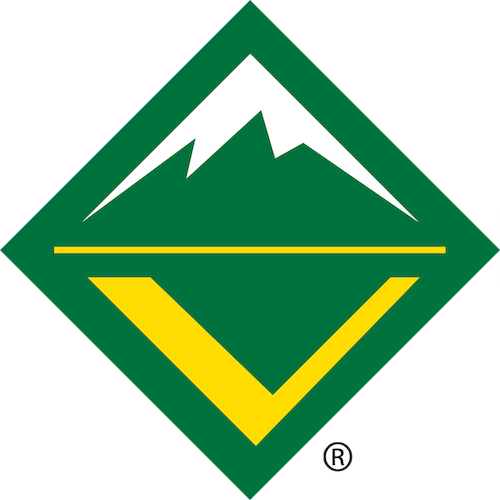 Venturing crews are supported on the council level by the Venturing Officers’ Association. Click here to find out more about this exciting group!